Currently two thirds of Australians don’t get enough exercise to maintain their health. At the same time, our cities are being choked by traffic. Health and congestion costs are draining billions out of our economy each year. We must do more to get people out of cars and on to bikes. Riding to work is one of the easiest and most time-efficient ways to fit exercise into a daily routine. By swapping the car, train or bus for a bike, you can get your recommended daily exercise without having to spend extra time or money at the gym. We promise you’ll be happier and healthier for it! A regular ride to work can help reduce the risks associated with physical inactivity – including cardiovascular disease, stroke, type 2 diabetes, some cancers, obesity and depression. 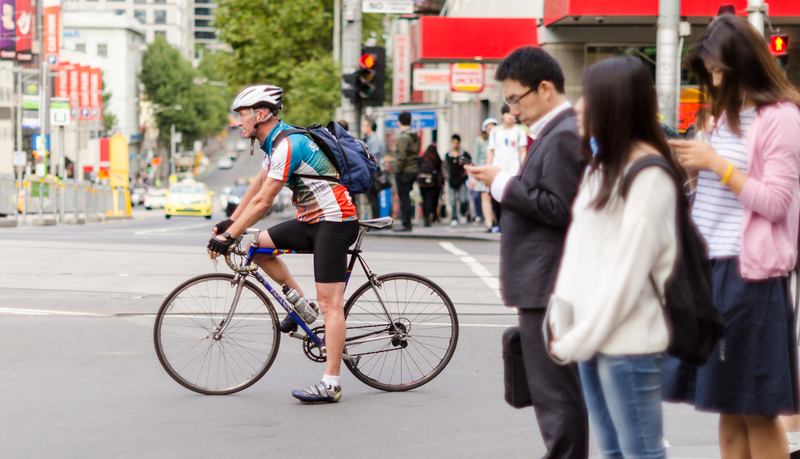 A 5km to 10km ride to work will only take 15 to 30 minutes on average. 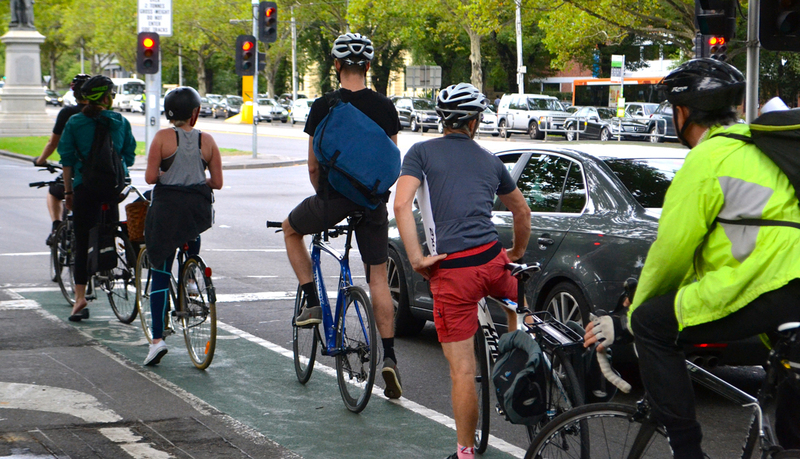 Peak-hour city trips up to 10km are generally faster by bike than any other form of transport, door to door. 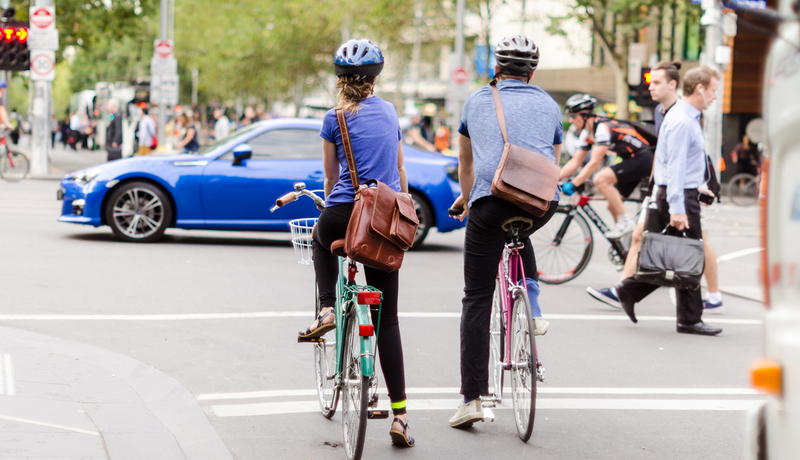 People who ride to work not only save time and get fit, but save from $6,000 – $15,000 which is usually spent on fuel, car repairs, public transport tickets and parking. Cycling is a zero emission transport. Riding 10km each way to work instead of driving saves 1.3 tonnes of greenhouse gas emissions annually. Businesses that encourage staff to cycle to work benefit from increased productivity as a result of improved fitness and mental health. 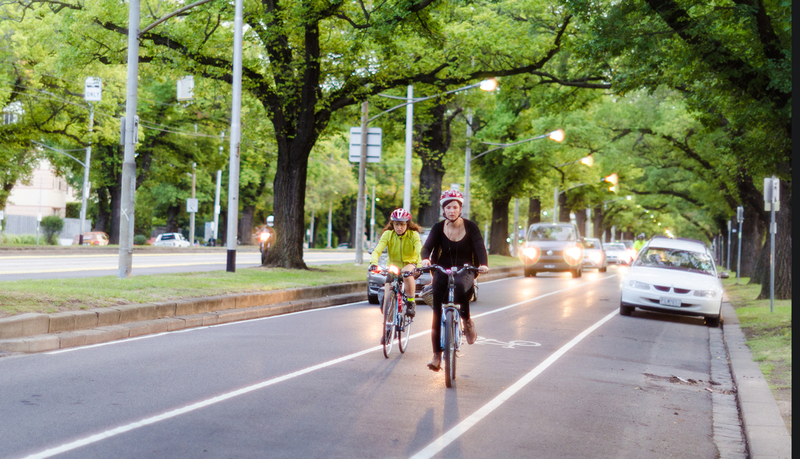 More cyclists on the roads leads to a safer commute for everyone. It also helps increases the need for better bike facilities in general. 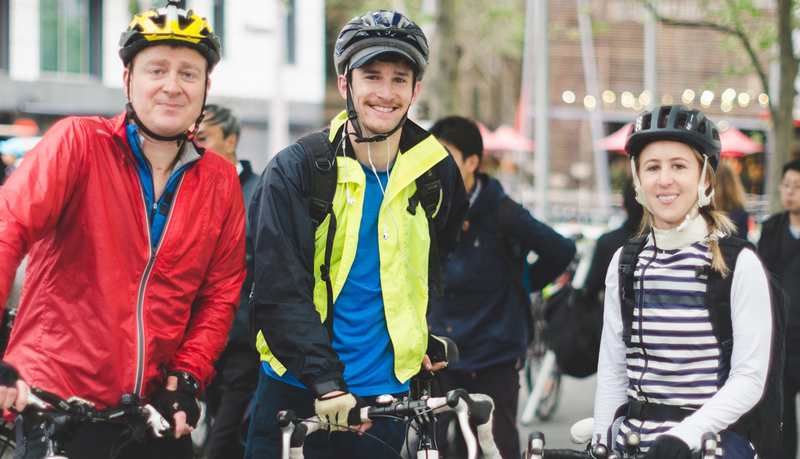 National Ride2Work Day is Australia’s largest celebration of commuter riding. 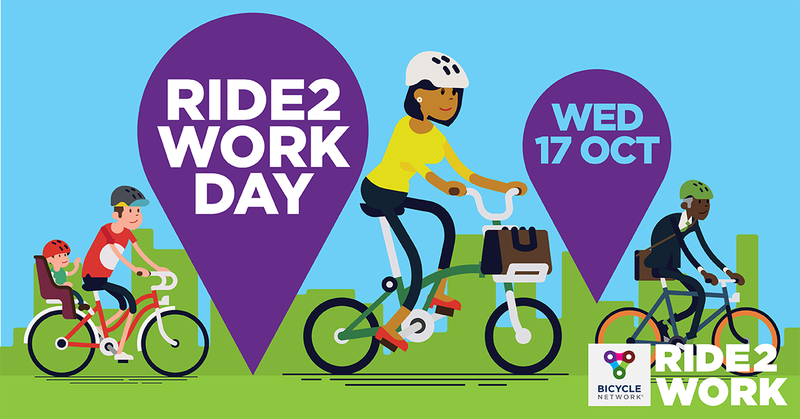 Held annually in October, the day celebrates the benefits of riding to work and brings together the communities that support it. The main objective of the day is to normalise the idea of riding to work. 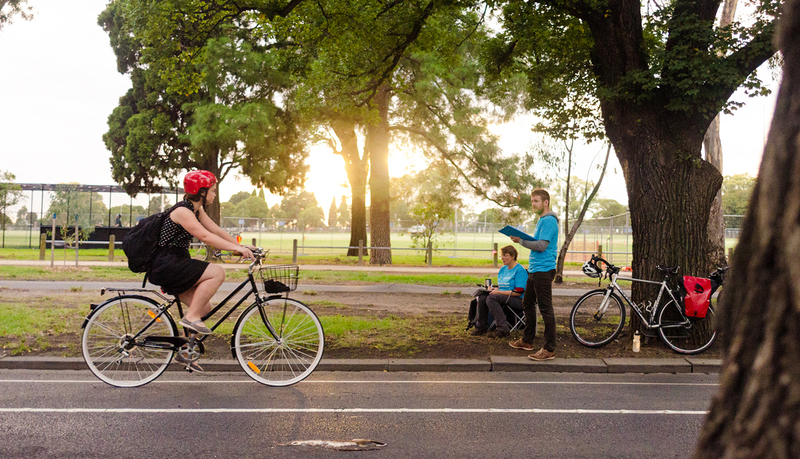 It encourages people who have never ridden to work before to give it a go, and it allows regular riders to stay motivated and encourage their work mates to get involved.